It's time to change your West Virginia Registered Agents! What is a West Virginia Registered Agent? 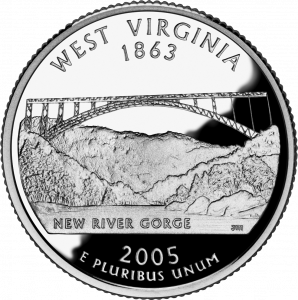 The state of West Virginia requires West Virginia LLCs and West Virginia Corporations registered in the state to conduct business, have West Virginia Registered Agent service. The West Virginia Registered Agent you appoint for your company, will receive legal service and government notices on your behalf. The Articles of Incorporation or Organization for both domestic and foreign entities, ask for the address of the registered office to receive service of process. The Service of Process is a notice of a summons or a lawsuit. 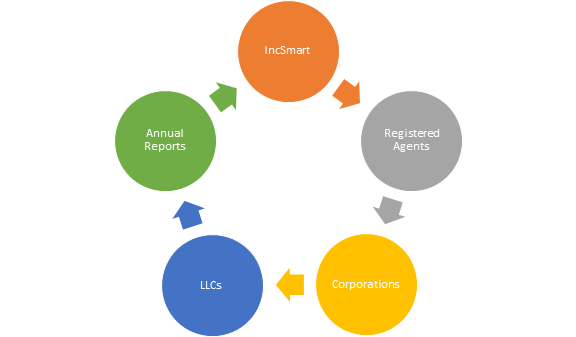 IncSmart has the best registered agent fees we could find. Friendly service, and we had the agent information emailed to us right away. We can only thank IncSmart for its exceptional service. They were there for every question. And it all started with a registered agent. Quick service. After placing our order with IncSmart, we had the agent information in our email moments later. You guys have great customer service. So nice over the phone. I will tell my friends about you. I received my agent information right after I place my order on the IncSmart webpage. No waiting. Instant service. I also created an account. The form was easy and I can see what I purchased and when. Q: Where is your West Virginia registered agent located? 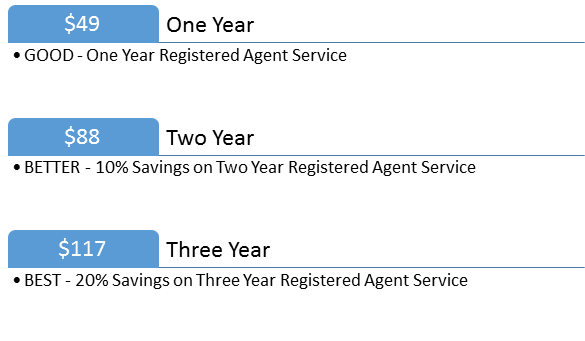 Q: What does West Virginia charge to change registered agents? A: West Virginia charges $15 to change registered agents. IncSmart West Virginia Registered Agent will alert you in a timely manner about all documents and service of process received as your registered agent. The state of West Virginia requires West Virginia LLCs and West Virginia Corporations registered in the state to conduct business, have West Virginia Registered Agent service. The West Virginia Registered Agent you appoint for your company, will receive legal service and government notices on your behalf. The Articles of Incorporation or Organization for both domestic and foreign entities, ask for the address of the registered office to receive service of process. The Service of Process is a notice of a summons or a lawsuit. Now you too can have a West Virginia attorney on retainer.